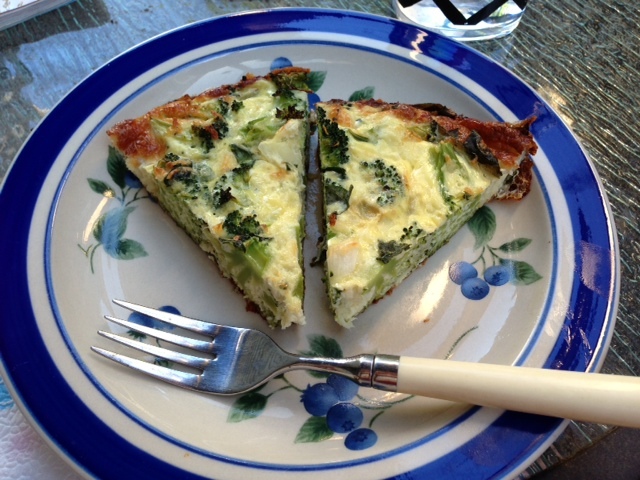 Quiche and I have a solid history – I used to make them for and with my grandma, I made them a ton when I moved to Boston, I buy them for lunch sometimes at this delicious place downtown. But what do you do when you really don’t need that crust anymore, and would rather save the calories and room in your stomach for something else? I came up with this recipe, which is the kind of frittata that falls somewhere between “crustless quiche” and “baked eggs”, because I wanted something light for dinner that could also serve as breakfast or lunch, and I wanted it to taste like summer – as fresh as possible. I ate this for almost a whole week and never got tired of it – so good! Preheat the oven to 375 degrees (F) while you steam the broccoli in bite-sized pieces and cook the onion with a little oil and the garlic in a frying pan. Whisk together the eggs, egg whites, cheese, and half-and-half in a large bowl. When blended, add the rest of the ingredients, with the basil last so it doesn’t cook too much in advance. Pour the entire mixture into two glass pie plates. Bake for 30-45 minutes, until eggs are set. Eat hot, and then refrigerate when cool, including freezing some for later! This recipe and its simple ingredients make two whole pies worth of delicious frittata, for 4 PointsPlus for 1/8 of the total serving. Since I used similarly sized pie plates, this means I could eat 1/4 of a pie (2 pieces) for less than the value of two pieces of toast with peanut butter. So good, so simple, so healthy! What’s your go-to breakfast, for now and later? This simple recipe is great for the end of a busy week and can accommodate almost any ingredients you have around. Sub couscous for quinoa, add in other veggies, or include other proteins if you have them handy. 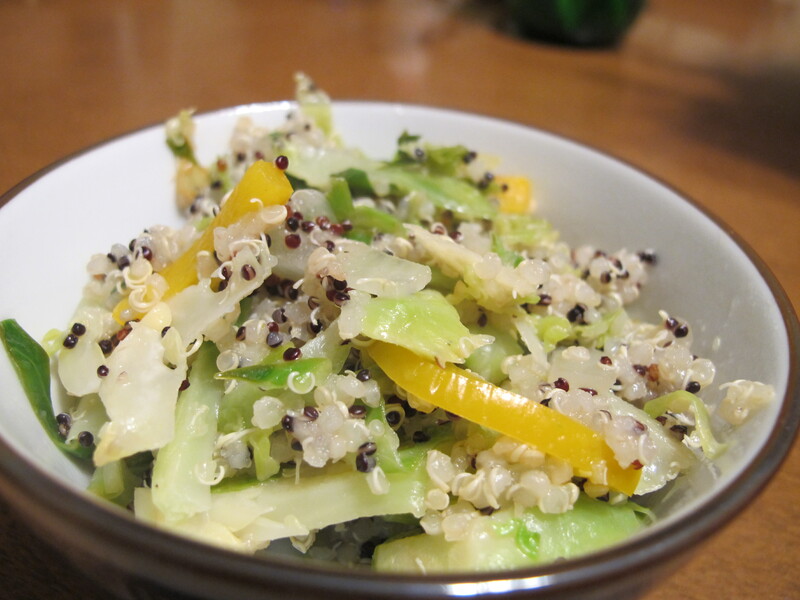 Cook the quinoa – one cup of quinoa to 2-3 cups of water. Bring to a boil, then simmer covered for 15-20 minutes for liquid is absorbed. Let rest for 3-5 minutes before serving. Add the oil, onion, Brussels sprouts, salt/pepper, and half the lemon juice to a frying pan over medium heat. 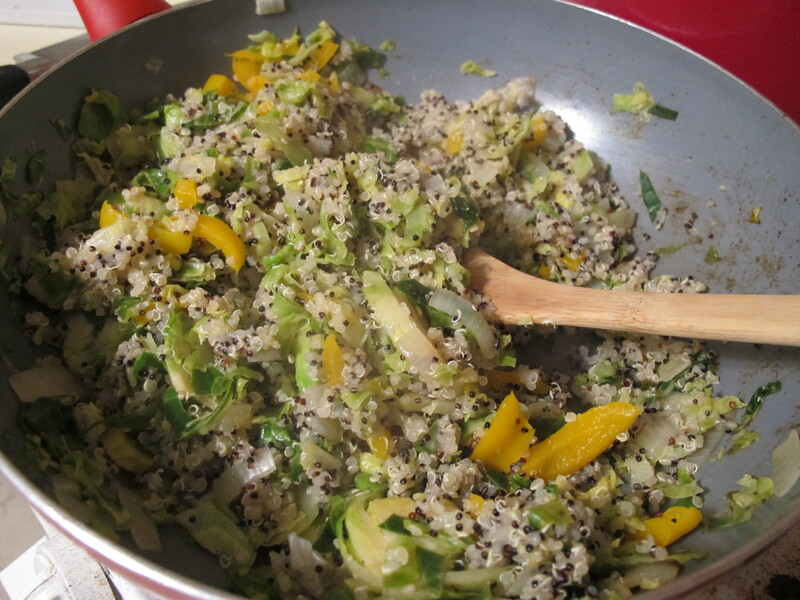 Stir frequently – when the sprouts get bright green, add more lemon juice and bell pepper. Stir for about 7-10 minutes total, until sprouts are cooked but still crunchy. This made about four salad-sized servings – can’t wait to eat it for lunch later this week. I am the definition of a breakfast person. I could eat it three times a day – eggs for breakfast, cereal for lunch, crepes for dinner. Bring me to a diner at any hour and I am 99.9% likely to order hash and poached eggs. I simply can’t live without a good meal to start off my day. But when I combine my love for breakfast with my tendency to hit snooze a million times (right family? ), it gets to be an expensive habit that ends up with me stopped in at Dunks on my way to work. 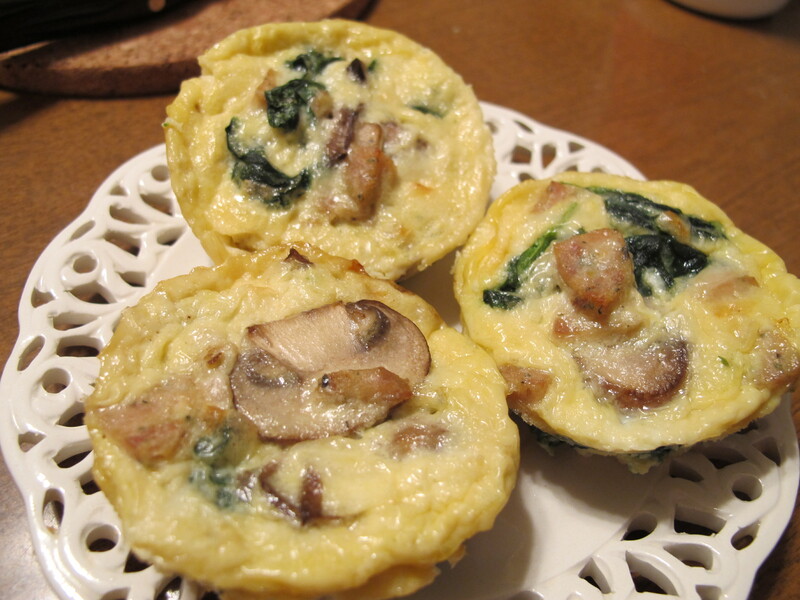 Luckily, I saw this pin the other day and decided to whip up some planned-ahead breakfasts so I could save some money and time in the morning. These tartlets came out great, and in 45 minutes, I was able to pack up 6 healthy breakfasts to eat and freeze for the week ahead. Preheat the oven to 350 F. In a frying pan, heat up 1 tsp olive oil and cook the mushrooms. Cut the chicken sausage into small pieces (1/2 dime sized or so) and add to mushrooms, browning lightly. Remove from pan. Wilt spinach in frying pan. add to mushrooms and sausage. Mix all ingredients in a bowl. Pour into lightly greased muffin tins, making sure that each section has all types of filling as well as some liquid. Bake in oven for 20-25 minutes, until edges are browned and tops are solid. Remove from tins and let sit before freezing/storing. These quiches are super versatile to whatever you have in your kitchen – asparagus and red pepper, cheese and more cheese, garlic and onion, you name it. My recommendation: go light on the fat, especially in the cheese. I only had full fat cheddar around, and these were a little more oily than I would usually eat, but they’re still quite healthy and definitely delicious. 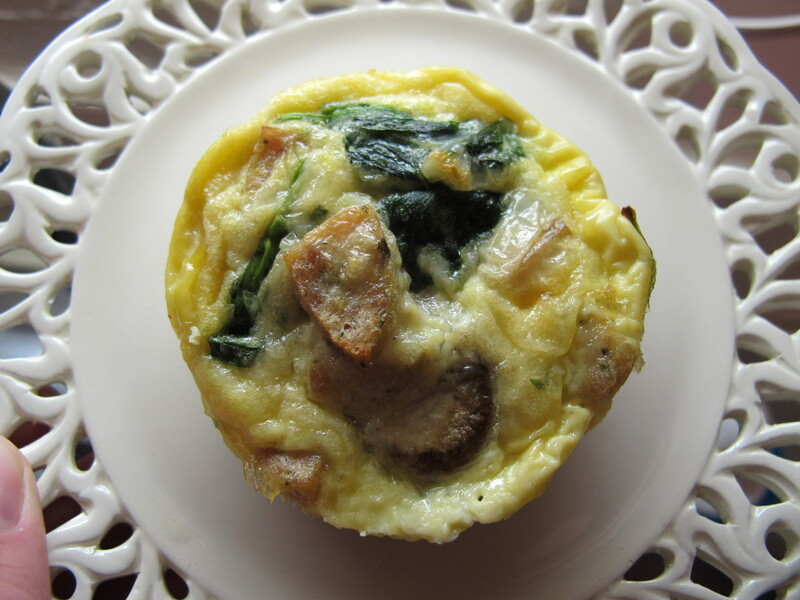 What’s your go-to breakfast food? 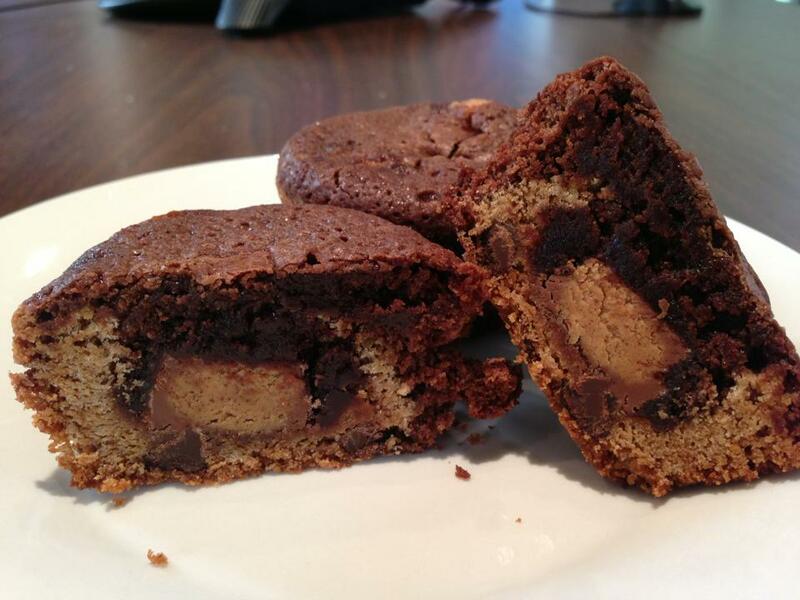 What’s better than a chocolate chip cookie, a peanut butter cup, and a brownie? Being able to eat all three of them at once. These were a huge hit and especially great for when you don’t have time to get to a full-blown grocery store or need something that travels well. Bake for 18 minutes, less for mini-muffins. When testing to make sure your treats are done, don’t let the melted chocolate from the peanut butter cup throw you off. I overcooked mine a little, but they were still delicious. Done! I made 12 large muffins, 12 mini muffins, and 1 mini loaf pan (with the leftovers) with these ingredients. Serving recommendation: warm these up and top them with ice cream. You won’t regret it. There is basically never a time when I don’t want a stuffed artichoke since my college roommate first introduced me to this delicacy. (Hi Jill!) It’s not the fastest thing in the world to make, but it’s completely worth it, especially when you can start eating it before going out with your friends and finish the rest when you come home starving after a night of dancing… if you can stand to not eat it all in one sitting. 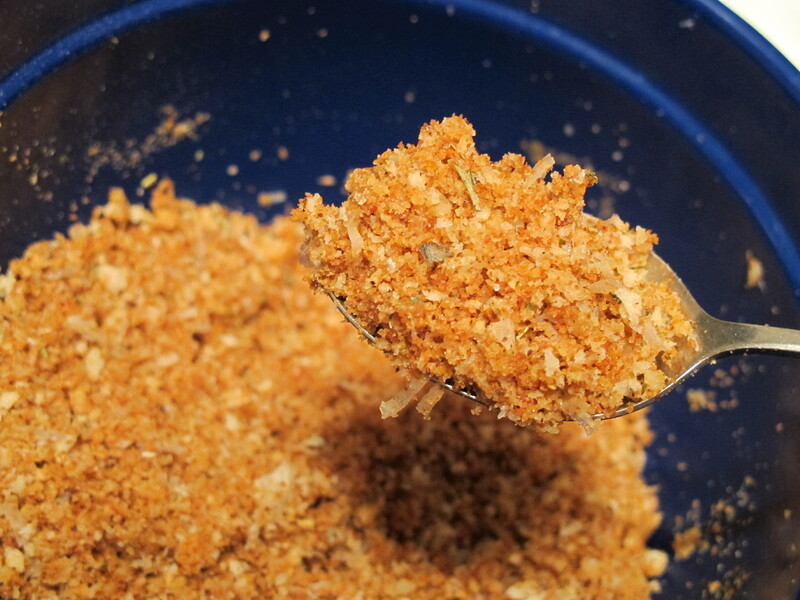 Lightly toast bread crumbs in a frying pan – no oil needed. Put water on to boil with a steaming basket big enough to hold your artichokes upright. Cut off the top 1/4 (or so) of the artichoke with a knife, and trim the stem except for the last 1/2 inch or so. Fan out the remaining segments of the artichokes and cut off the spiky tips with scissors. You should only need to cut off about the top 1/3 per section but you should make sure you get all the sharp bits even if it means losing a little more of the ‘choke. Mix everything else together and start stuffing! Start at the outer pieces and put the bread crumbs as far down in each segment as you can. If you separate the pieces as you go, you should be able to get a good amount in each section. When you get near the middle, keep stuffing – that’s the best part! Stand up the artichokes in your steamer basket over boiling water, cover, and cook for 45-60 minutes depending on the size of your artichokes. Add more water to the pot as needed. C’est tout! Just peel off the segments and eat them from the base, and then attack the middle with the fork once you get past the rougher outer layers. Did your college roomies ever share tasty treats from home? 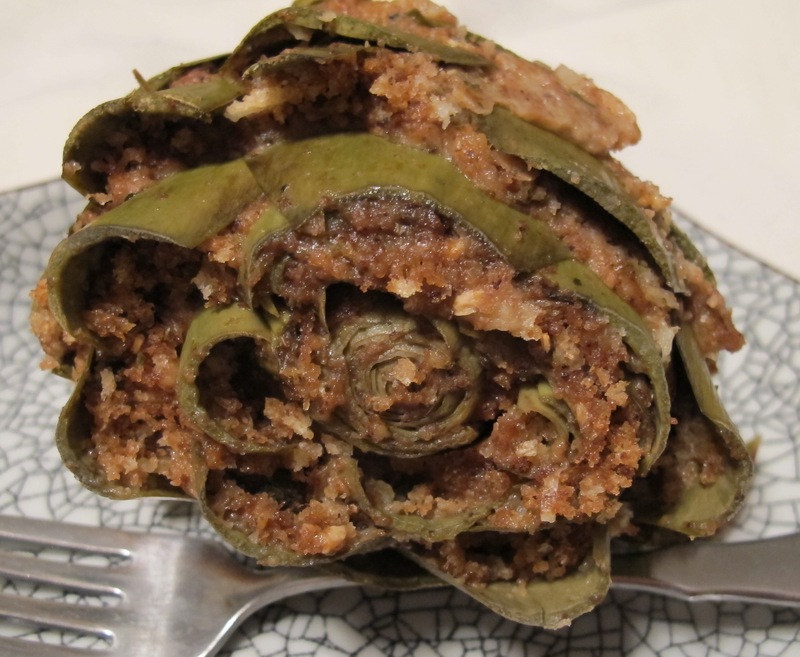 What do you put inside your stuffed artichokes? Things I love: coming home to the smell of something cooking. Things I hate: anything that could feasibly burn my house down. I have a bit of a complicated relationship with the idea of crockpots. I just don’t trust them. I know that they work for tons of people, but I just can’t wrap my head around intentionally leaving something cooking in my kitchen when I’m so far away. So in my quest to get over this, I decided to take on a classic crockpot recipe today – with a twist – while I was out and about in the neighborhood. The results were confidence inspiring and actually amazingly delicious – more so than anything I’ve made this way before. The recipe is modified from a “Crockpot: the original slow cooker” cookbook I nabbed for $5 outside of Borders once upon a time. Other than the delicious taste, this recipe wins because it just involves chopping some things up (no braising the meat, etc. 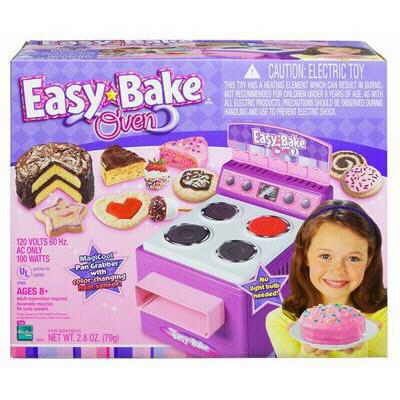 ), cooks at one temp the whole time, and doesn’t require you to buy tons of things you’ll never use in another recipe. It’s also adaptable to almost any veggie – you can just use this as a starting point. Definitely recommend for anyone who’s looking to spice up the old classic this winter! 3 carrots, peeled and sliced – make your slices pretty thin, my carrots still had some crunch to them! 1/3 cup hoisin sauce – the one weird ingredient! 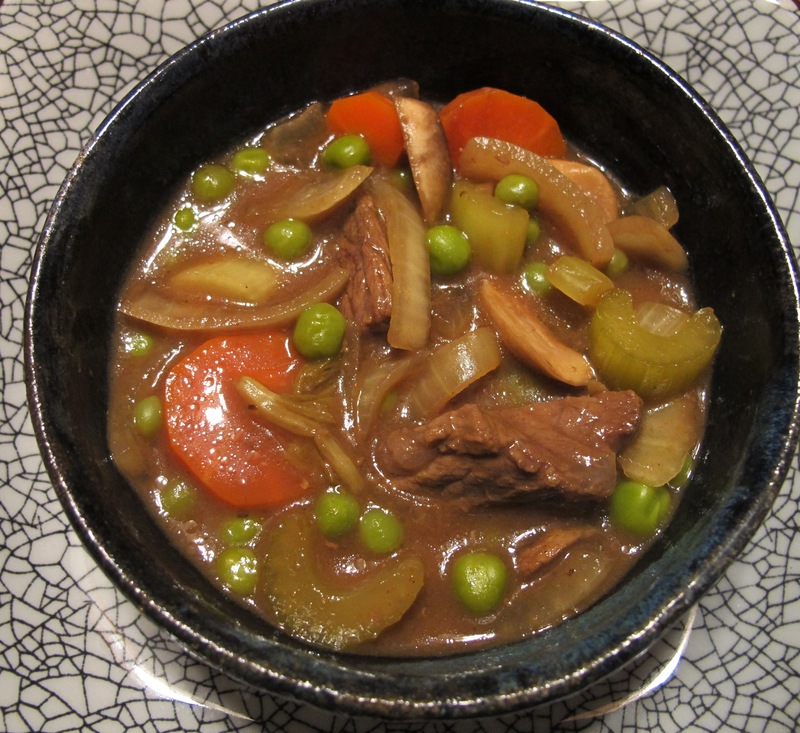 Combine onion, beef, celery, carrots, and mushrooms in a large crockpot (the book recommends the 5-quart version, as though you have multiple sizes just filling your cupboards). Combine orange juice, beef broth, hoisin sauce, cornstarch, and curry powder in a small bowl – whisk together until cornstarch is dissolved. Pour into crockpot and give it a good stir – cover and cook on high for 5 hours or until the beef is tender. When the beef is almost done (go ahead, peek! ), stir in a cup of frozen peas and cook for a final 20 minutes or so. Serve over rice, share, freeze, and enjoy! This is definitely going in my list of easy favorites. It has a great warmth to it, between the spiciness of the sauce and the curry. The beef was so tender and tasty – I’m really looking forward to eating this all week. Seriously! What’s your favorite crockpot creation? Had any major flops you learned along the way? Preheat the oven to 400 degrees F. Cut the tofu into thin slabs, about 1/4 or so thick and as wide as you can get them and still have them stay intact when you mix them with the sauce. Mix together the remaining ingredients in a bowl with a fork. Add the tofu and let sit for 5 minutes (or longer if possible). 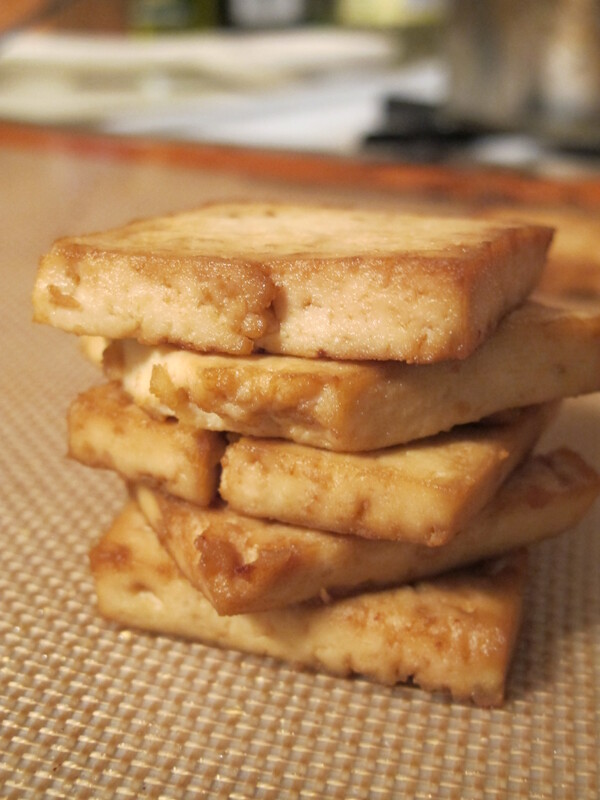 Place slabs of tofu on a baking sheet (I used mine lined with a Silpat mat) and bake for 10-14 minutes, flipping halfway through. PS: I do actually cook more than just tofu – proof is here! For Thanksgiving, I made a new Brussels sprout dish and lots of different egg concoctions. What have you made or eaten lately?